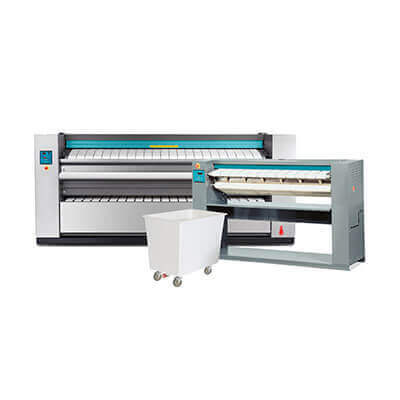 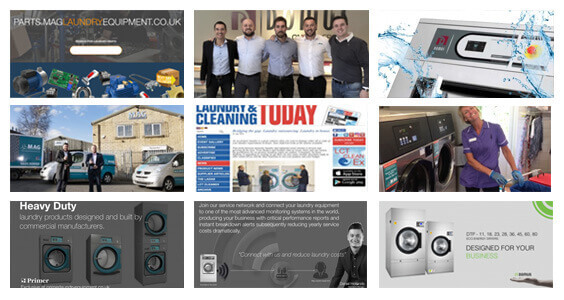 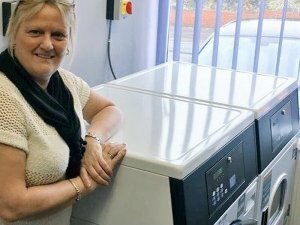 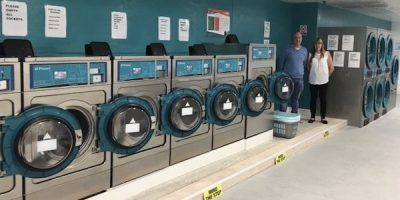 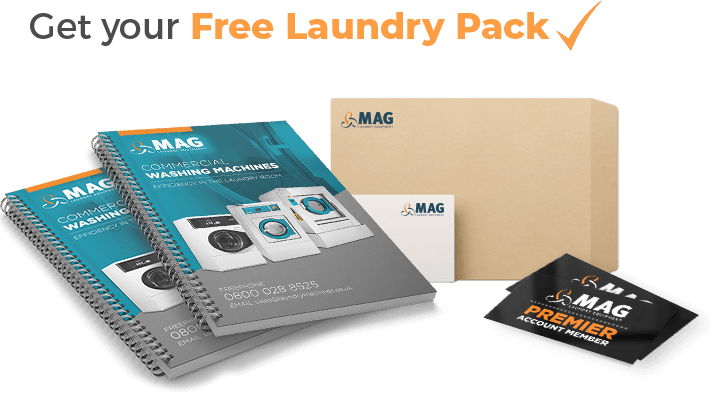 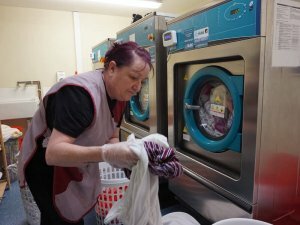 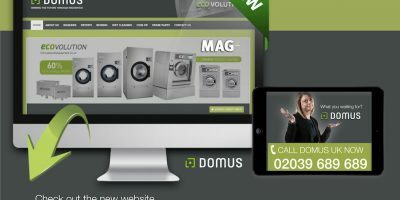 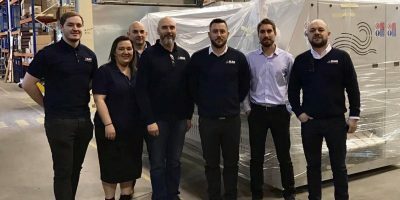 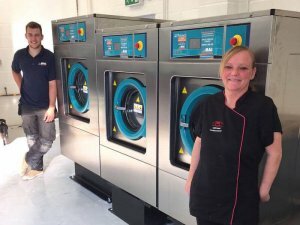 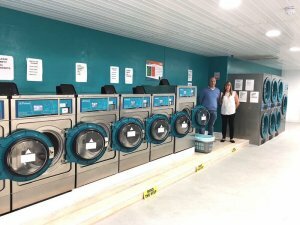 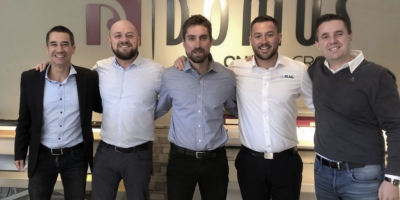 Thinking of starting a new laundry business? 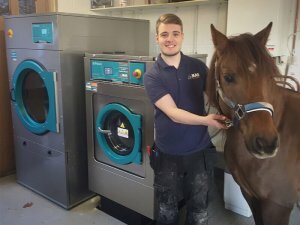 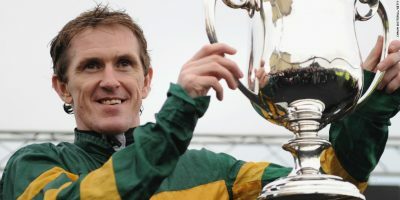 Odds on AP Mccoy would select the favourite laundry machine. 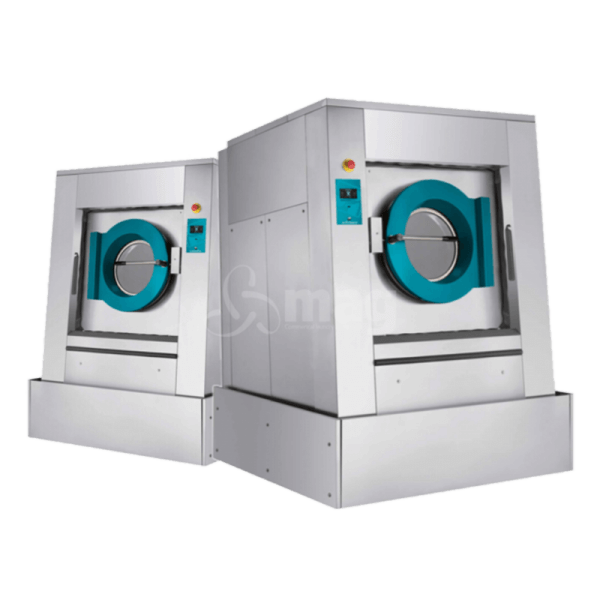 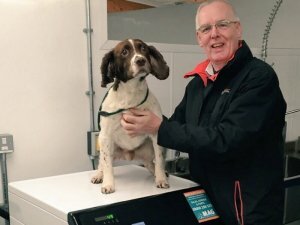 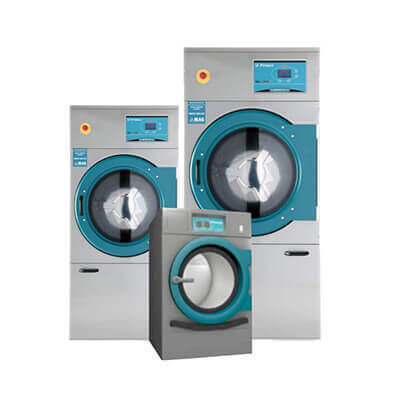 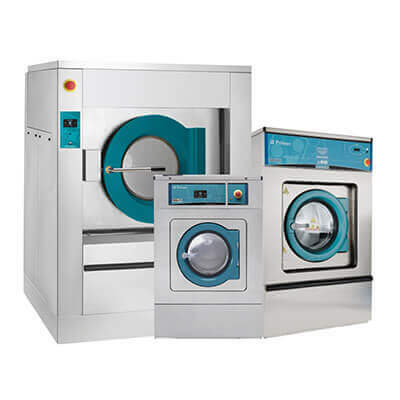 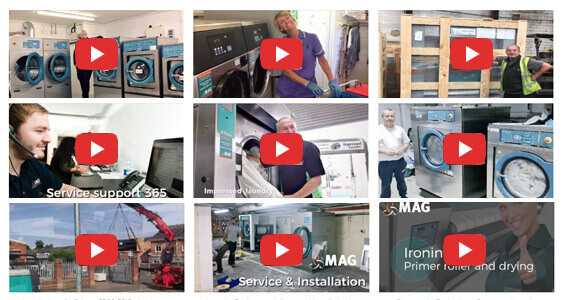 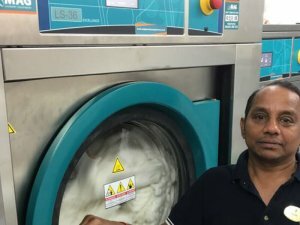 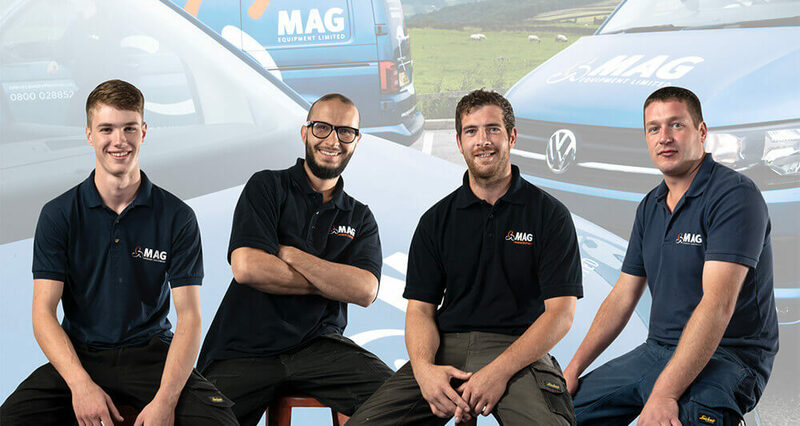 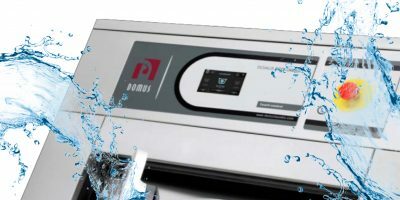 Why buy MAg washing machines?